Wageloch is a rostering, time and attendance product that seamlessly integrates with Xero. Wageloch eliminates the need for paper time sheets. Using scanner technology, a digital time sheet is automatically created for each employee, based on your specific award. Once you approve the hours that have been logged, the Wageloch system sends these time sheets to Xero for seamless integration and processing. Eliminate the need for expensive hardware and storage with WageLoch Cloud and Xero. No extra software is required with our WageLoch hosted solution. 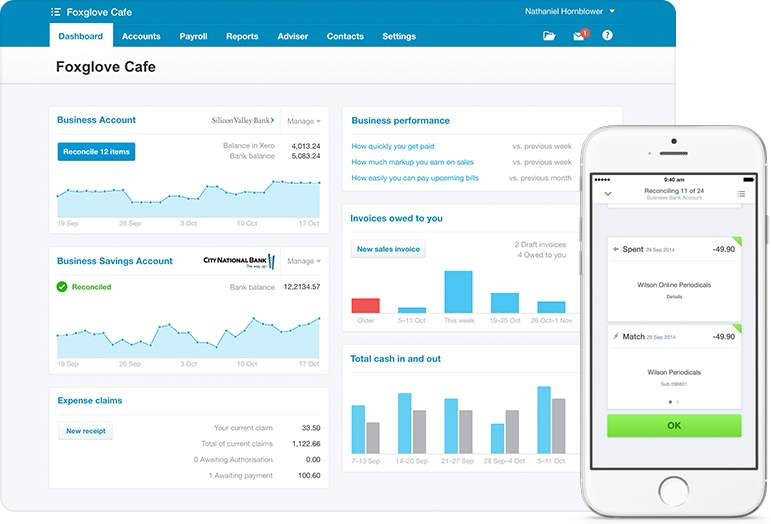 WageLoch Cloud and Xero will save you time and money and make things easier for your business. By eliminating human error and making rostering and payroll far less stressful, you can focus more of your time on growing your business.